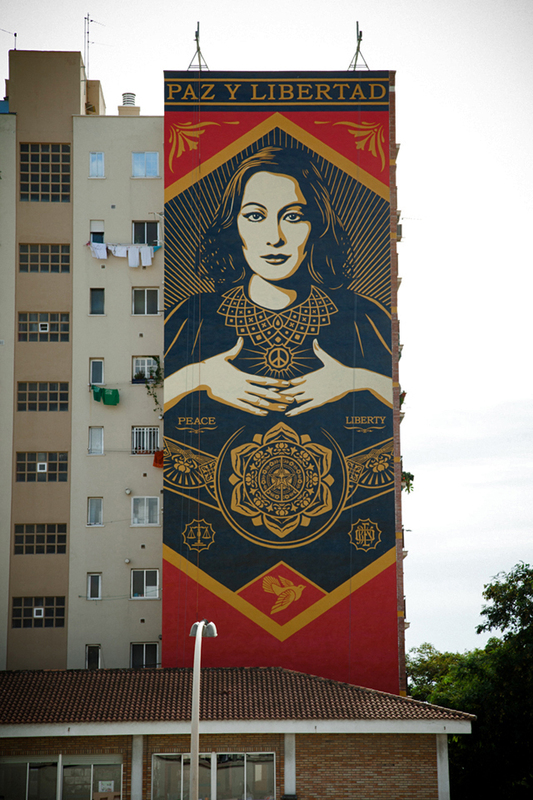 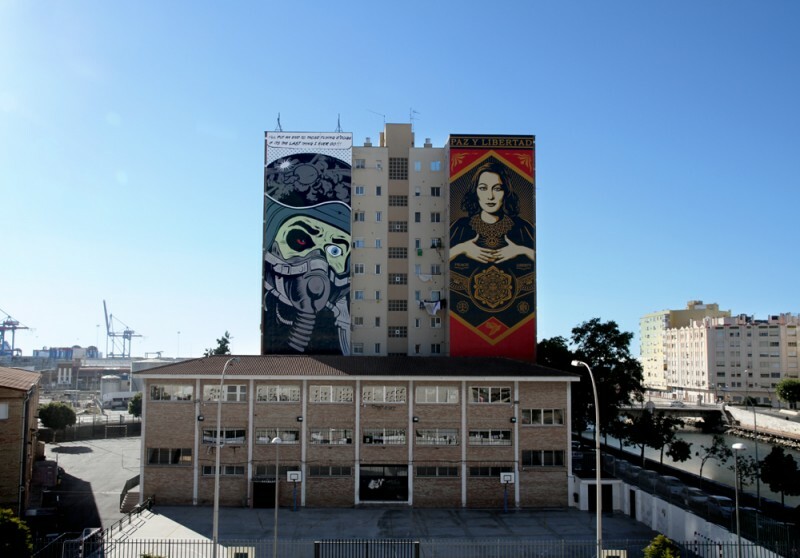 World renown street artists Shepard Fairey and D*Face just painted block bluster murals next to the Center for Contemporary Art (CAC) in Malaga, Spain. 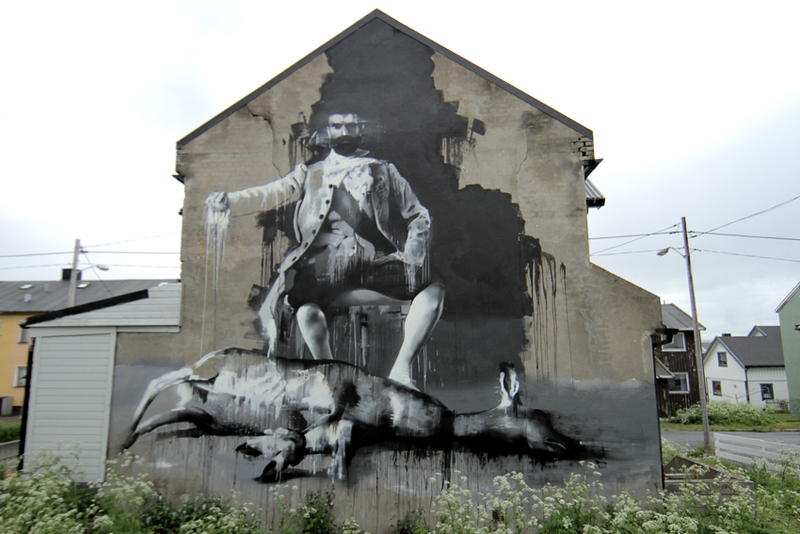 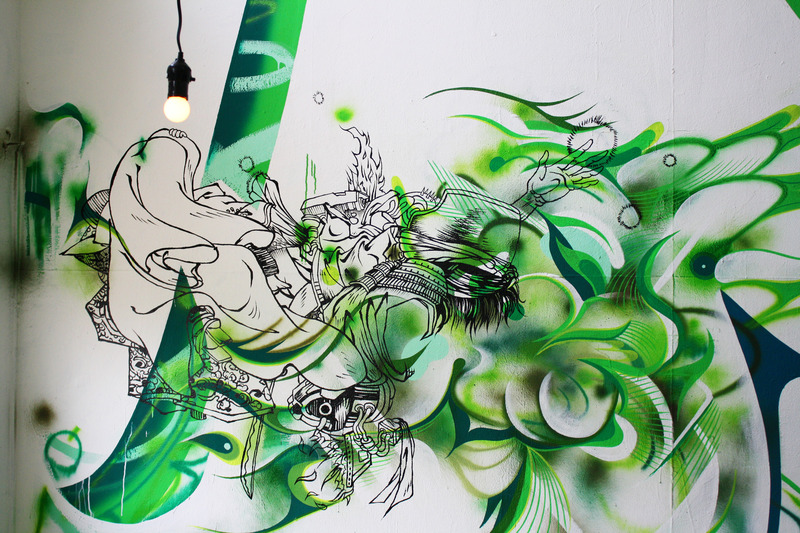 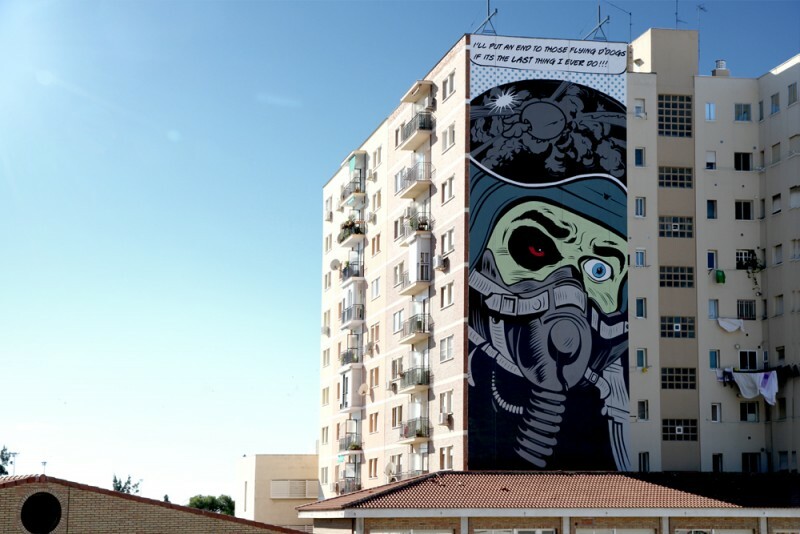 Sponsored by Maus Malaga, the murals were painted side by side on a high-rise apartment complex. 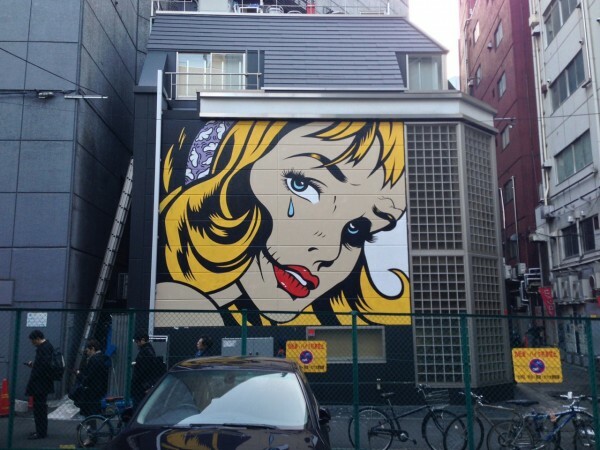 Earlier this month D*Face was in Tokyo, Japan doing a mural and signing copies of his new book, The Art of D*Face: One Man and His Dog .